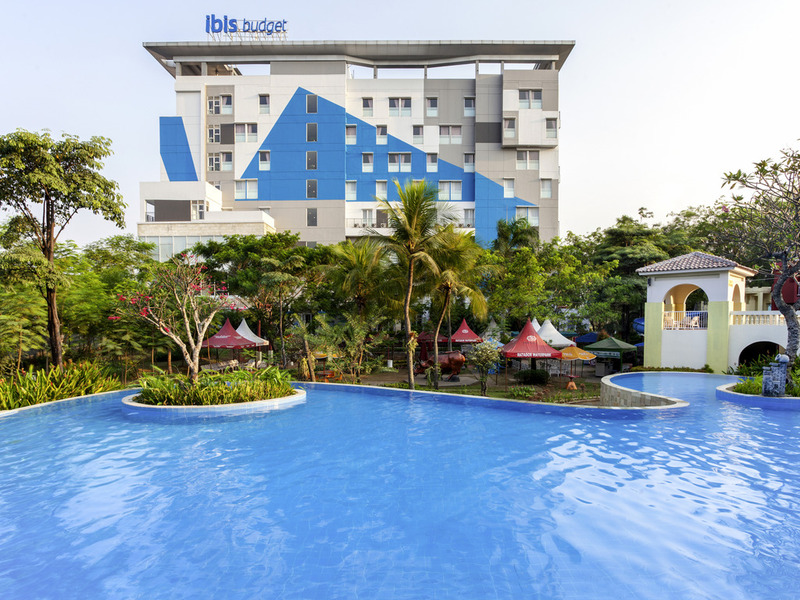 Ibis Budget Cifest Cikarang is located in the industrial city of Cikarang. It is near factories such as Hyundai, Delta Silicon and EJIP. The hotel boasts meeting rooms that can host up to 300 guests. Cikarang is an industrial city with factories such as Hyundai, Delta Silicon and Ejip. Hotel Cifest Cikarang located in Cikarang Festival. This Area is commercial area combined with large industrial park such as Hyundai, EJIP and Delta Silicon.The Hotel also provide 8 meeting room that accommodate up 300 person. Warm, friendly and modern with a comfortable bed and functional bathroom. Each room features all the essentials for an enjoyable stay. The affordable Matador Restaurant serves international cuisine, with a la carte and buffet options.